Hargreaves Lansdown, a leading provider of investment management and pension services to private investors and employers in the UK, is opening a new technology centre in Warsaw. This UK’s number 1 ‘investment supermarket’ will occupy approximately 3,200 sqm in Warsaw Spire, one of the most prestigious and awarded office buildings in Poland. Michal Glowinski, General Manager of Hargreaves Lansdown, said, “We are opening a new technology centre in Warsaw, which will expand our software development capabilities. The centre is expected to initially grow to around 50 people and work on specific development projects. 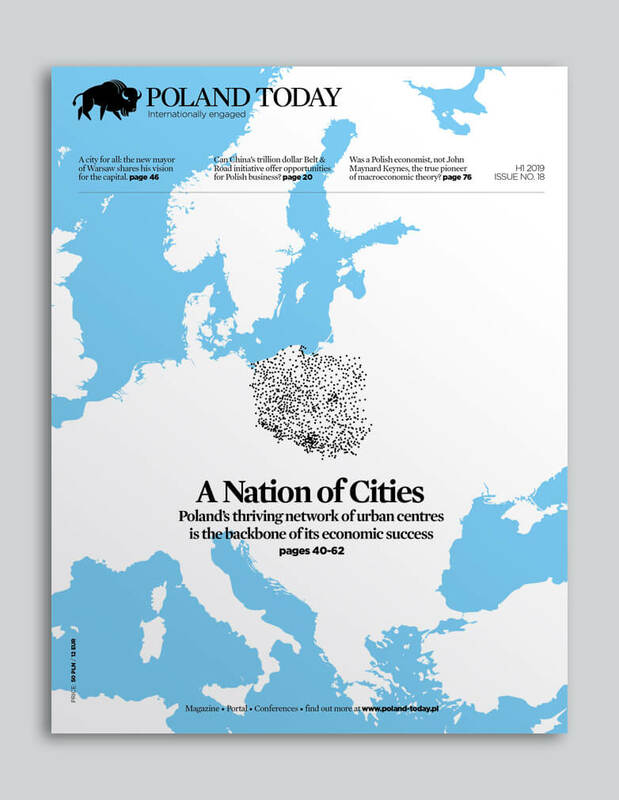 Warsaw was chosen for its vibrant business culture, flourishing technology sector, excellent communications infrastructure and the large numbers of English-speaking IT professionals”. “We have a diversified business with an established reputation for using innovative technology to make investing more accessible, easier and cheaper. Currently we are hiring in Warsaw top talents specializing in IT and software development”, adds Michal Glowinski. Hargreaves Lansdown is occupying temporary space of 700 sqm at the moment, and will move to its new premises located on two floors towards the end of 2017. The main reception will be located on 34th floor.